Muay Thai class for ladies only. 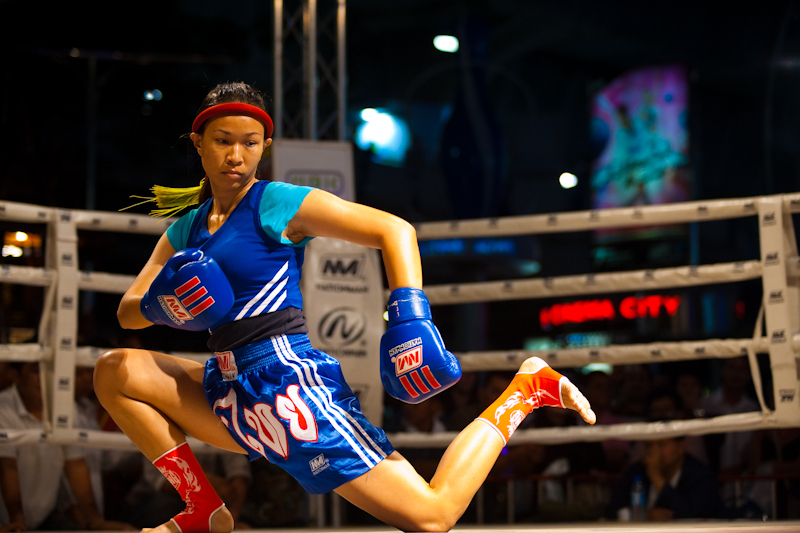 This isn’t a fitness class but more a technical class to get your Thai Boxing skills sharper. We always recommend our Muay Thai bootcamp for at least a month before joining this class. Once you have learned the basics of the art through our bootcamp sessions, you will be fitter, sharper and more aware for our Ladies Thai Fit class.